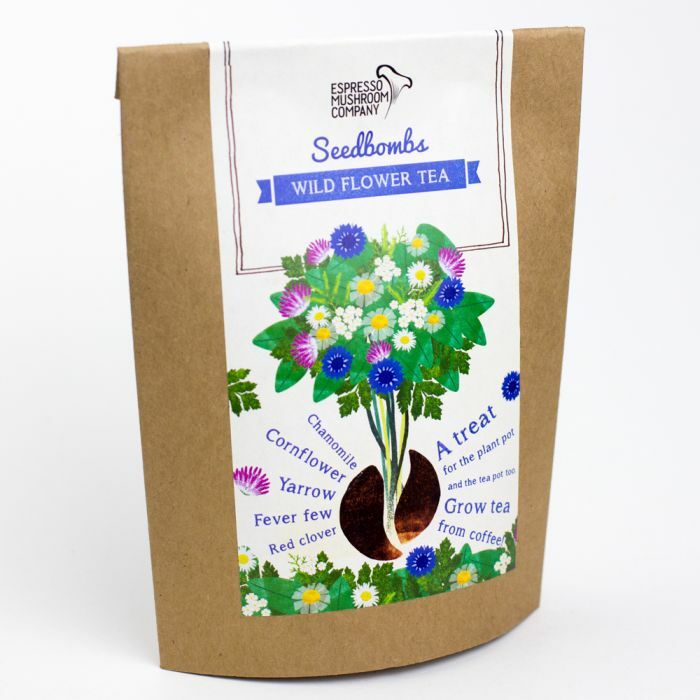 Sweet scents, bright flowers and fragrant flavours will burst out of these seed bombs! Use them to add colour and interest to your window box and spice up your tea, or give them as exciting gifts to gardeners with limited space or cooks who love exciting flavours. The pack comprises six handmade balls, each containing 400 seeds of the following varieties of hand-harvested wild seeds: Cornflower, Chamomile, Yarrow, Fever few and Red Clover. 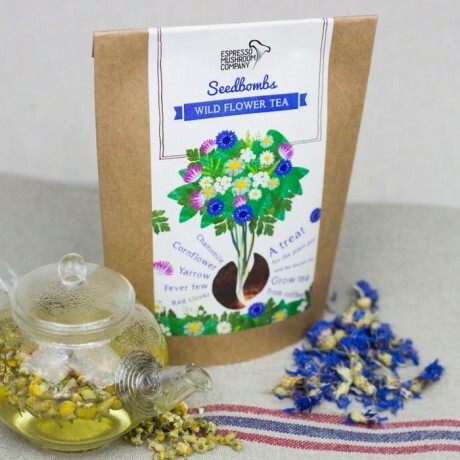 The wild flowers will bloom at different points of the year and if you tire of admiring them, they can be prepared for tea infusions instead. Throw: Drop into a windowbox, planter or a corner of your garden – ideally in spring or autumn – but don't worry if you launch it early as the seed ball will remain dormant until the time is right. Grow: Leave nature to do its thing. 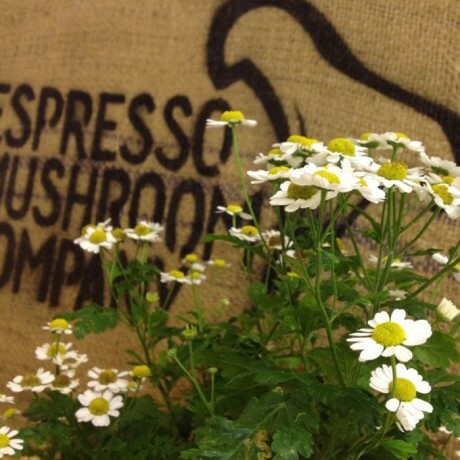 The seed bomb will retain moisture allowing the seeds to germinate and grow. Nurture: Watch the seedlings emerge and grow. Water them regularly and thin them out if they look too crowded. Harvest: Flowers, leaves or both together can make a great brew – each wild flower is unique.